A careful inspection of the pipeline is prerequisite to thorough and efficient rehabilitation. 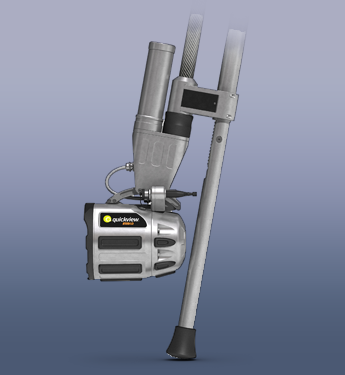 This includes inventory of damage, such as root penetration, cracks and fractures. Crawler systems are particularly suitable for pipe diameters from DN100-DN2000 and above, as well as for long lengths inspection. 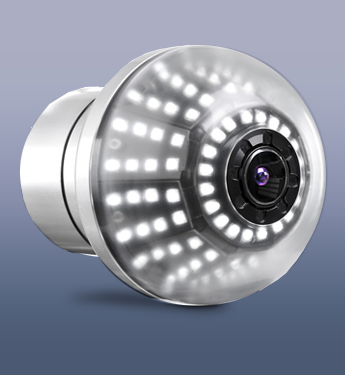 Norditube set up its camera vehicles ergonomically and technically with the most important component, making the inspection even simpler. 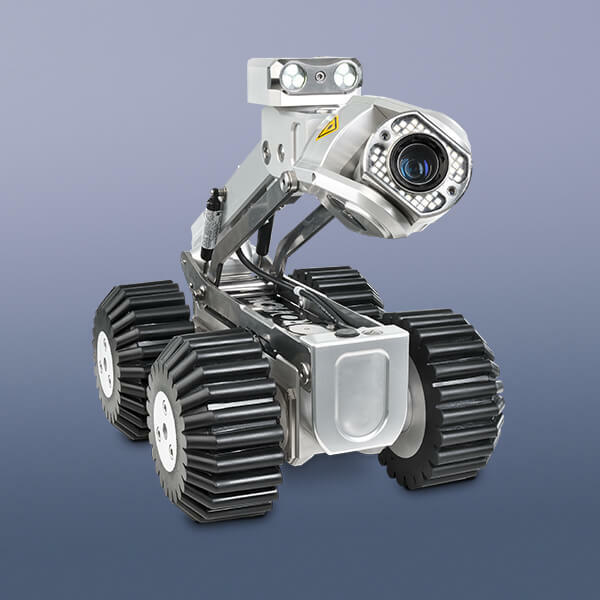 Push camera systems are used for small diameters where crawler systems are not able to enter the pipe. 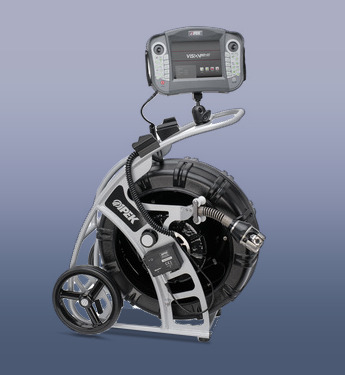 With the QuickView® manhole and pipeline survey camera, a single operator surveys lines safely from street level, saving the expense of a CCTV van and crew. Often manholes are not located directly at an easily accessible location. 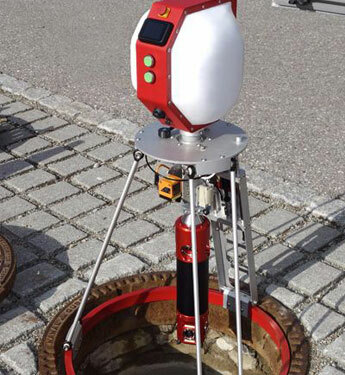 This makes it impossible to inspect these manholes with a camera that requires a big inspection truck.For this situation you can use a mobile manhole inspection system. 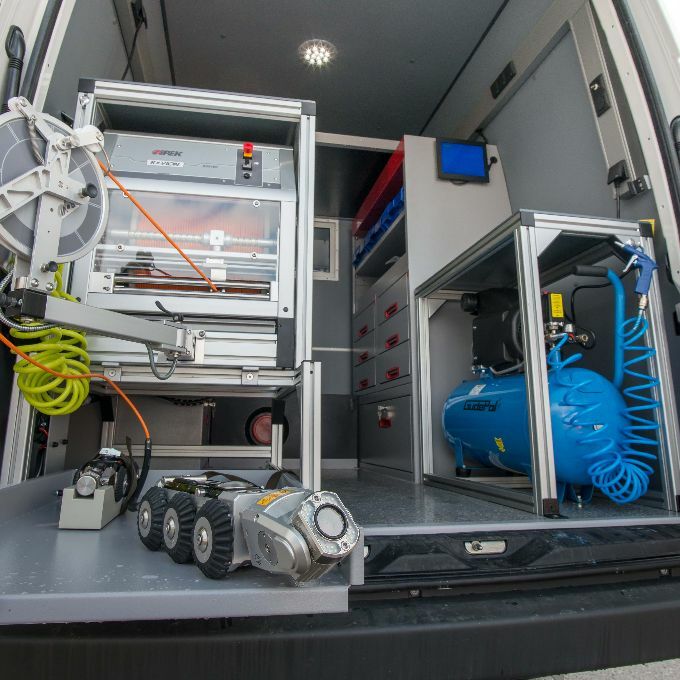 All NordiTube pipeline inspection systems can be customized and upgraded to suit your specific inspection requirements.